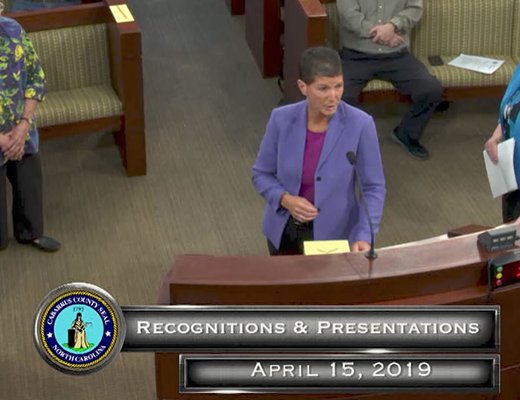 The Cabarrus County Board of Commissioners set four public hearings for economic development investments and a proposed tax-exempt bonds on behalf of Carolina International School. The hearings will take place in the Board of Commissioners' Meeting Room, located on the second floor of the Cabarrus County Governmental Center, 65 Church Street SE, Concord. 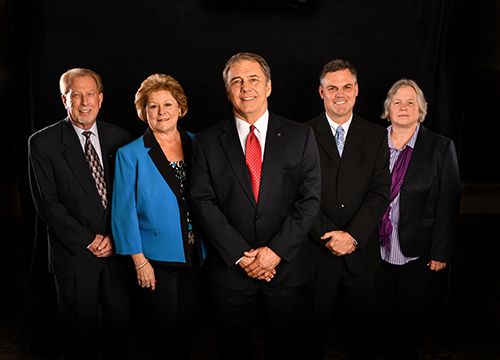 Public hearing announcements for the Cabarrus County Board of Commissioners. AUGUST 20, 2018– 6:30 P.M.
NOTICE IS HEREBY GIVEN that on Monday, August 20, 2018, at 6:30 p.m. or as soon thereafter as may be heard, a public hearing as required by Section 147(f) of the Internal Revenue Code of 1986 will be held by the Cabarrus County Board of Commissioners in the Commissioners Meeting Room of the Cabarrus County Government Center located at 65 Church Street, S, Concord, North Carolina 28026, with respect to the proposed issuance by the Public Finance Authority, a commission organized under and pursuant to the provisions of Sections 66.0301, 66.0303 and 66.0304 of the Wisconsin Statutes (the “Authority”), of its Education Revenue Bonds (Carolina International School), Series 2018A, in the maximum aggregate principal amount of $2,600,000 (the “Bonds”). The Bonds are expected to be issued pursuant to Section 66.0304 of the Wisconsin Statutes, as amended, by the Authority and the proceeds of the Bonds will be loaned to Carolina International School, a North Carolina nonprofit corporation, (the “Borrower”) and used to (1) finance and refinance the costs of acquiring, constructing, equipping, improving and operating, as applicable, land and buildings used or to be used by the Corporation as school facilities to be located at 9545 Poplar Tent Road, Concord, North Carolina (the “Project”), (2) finance the cost of interest during the construction of the Project, (3) finance the cost of a debt service reserve fund and (4) pay certain expenses incurred in connection with the issuance of the Bonds by the Authority. The Project will be initially owned and operated by the Borrower. The Bonds will be limited obligations of the Authority payable solely from the loan repayments to be made by the Borrower to the Authority, and certain funds established by the indenture for the Bonds. 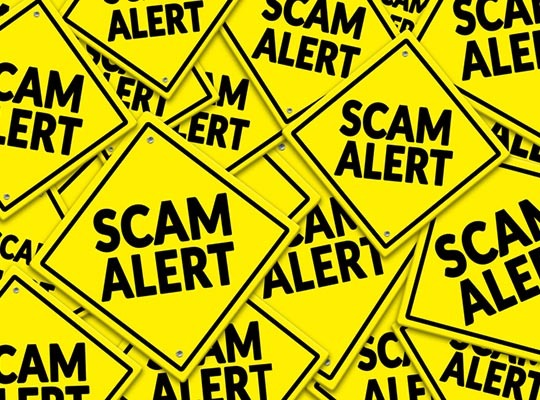 The principal of, premium, if any, and interest on the Bonds will not constitute an indebtedness or liability of the County of Cabarrus, the State of North Carolina, or any political subdivision of the State of North Carolina, or a charge against their general credit or any taxing powers. At the time and place set for the public hearing, interested persons will be given the opportunity to express their views, both orally and in writing, on the proposed issue of Bonds, and the location and nature of the proposed project to be financed. Written comments may also be submitted to Richard M. Koch, Esq., Law Offices of Richard M. Koch, PA, 3220-201 Prosperity Church Road, Charlotte, North Carolina 28269 for receipt prior to the time and date of such hearing. The Board of Commissioners does not discriminate upon the basis of any individual’s disability status. This non-discrimination policy involves every aspect of the Board of Commissioners’ functions, including one’s access to and participation in public hearings. Anyone requiring reasonable accommodation for this meeting and/or if this information is needed in an alternative format because of a disability as provided for in the Americans with Disabilities Act should contact the Clerk to the Board of Commissioners by phone at (704) 920-2109, or by fax at (704) 920-2820, or by e-mail at lelinker@cabarruscounty.us. We request at least 72 hours’ notice prior to the meeting to make the appropriate arrangements. This Notice is dated August 7, 2018. 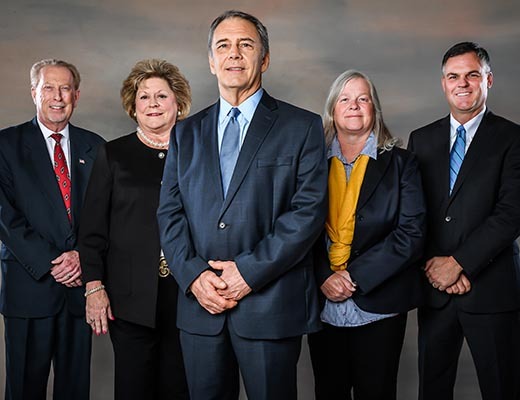 Notice is hereby given that the Cabarrus County Board of Commissioners will hold a public hearing at 6:30 p.m. (or as soon thereafter as persons may be heard) on Monday, August 20, 2018, in the Board of Commissioners’ Meeting Room, located on the second floor of the Cabarrus County Governmental Center, 65 Church Street S, Concord, to consider an economic development investment for Project Key pursuant to N.C. General Statute § 158-7.1. Project Key proposes to invest approximately $10,900,000 in real and personal property in Cabarrus County and create 25 full time jobs. A five-year grant equivalent to 85 percent of the ad valorem taxes on the increase in personal property tax values is requested. The proposed draft agreement is available for inspection in the Office of the Clerk to the Board at the Governmental Center. If reasonable accommodations are needed, please contact the ADA Coordinator at 704-920-2100 at least 48 hours prior to the public hearing. 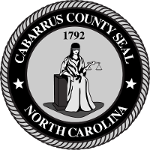 Notice is hereby given that the Cabarrus County Board of Commissioners will hold a public hearing at 6:30 p.m. (or as soon thereafter as persons may be heard) on Monday, August 20, 2018, in the Board of Commissioners’ Meeting Room, located on the second floor of the Cabarrus County Governmental Center, 65 Church Street S, Concord, to consider an economic development investment for Project Meadows pursuant to N.C. General Statute § 158-7.1. Project Meadows proposes to construct two industrial spec buildings in Concord, with a projected investment of approximately $9,900,000 in real property. A three-year grant equivalent to 85 percent of the ad valorem taxes on the increase in personal property tax values is requested. The proposed draft agreement is available for inspection in the Office of the Clerk to the Board at the Governmental Center. Notice is hereby given that the Cabarrus County Board of Commissioners will hold a public hearing at 6:30 p.m. (or as soon thereafter as persons may be heard) on Monday, August 20, 2018, in the Board of Commissioners’ Meeting Room, located on the second floor of the Cabarrus County Governmental Center, 65 Church Street S, Concord, to consider an economic development investment for Project Griffin pursuant to N.C. General Statute § 158-7.1. Project Griffin proposes to construct two industrial spec buildings in Concord, with a projected investment of approximately $12,800,000 in real property. A three-year grant equivalent to 85 percent of the ad valorem taxes on the increase in personal property tax values is requested. The proposed draft agreement is available for inspection in the Office of the Clerk to the Board at the Governmental Center.